To this moment, the iPhone native camera app has serious limitations, especially when it comes to the most basic elements, like focus and exposure. Controlling these aspects is crucial for taking better photos. Most apps only help you overcoming iPhone’s limitations in post-processing. Yes, why not? Fixing photos is OK. However, having a good photo to work with is always the most desirable thing for any photographer. Procamera, recently updated to version 3.1, is an app especially focused on helping iPhone photographers to take the photos they wish to take. ProCamera is a multi-purpose camera utility which comes with a comprehensive collection of tools to help both inexperienced and dedicated iPhone photographers to take better photos in the most effective way possible. Besides anti-shake, 6x digital zoom and self-timer, some of the most valuable features in ProCamera are the individually adjustable focus and exposure (also when recording videos), the burst mode and the white balance lock. The Virtual Horizon function helps taking straight photos, which is particularly handy in landscape photography. Reference grids can also be activated as further aid to accurate composition. The recently introduced QuickFlick Album feature permits immediate access from camera mode to album with a swipe of your finger at any moment. When you have taken your photo, you can make adjustments to it before saving or sharing. 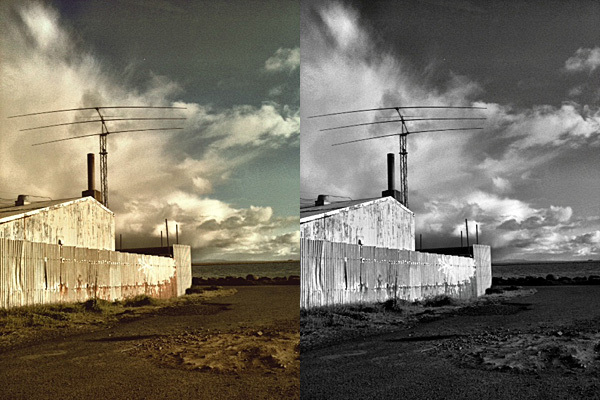 You can access three different editing modes: in Pro Lab, you can set brightness, contrast, white balance and saturation; in Pro Cut you can crop, flip or straighten images; for a quick edit or for a different final effect, you can use Pro FX, which offers a series of colored filters (sepia, black and white, bleach, etc.) and one-tap auto-adjustements. Differently from photos, videos cannot be processed and they are directly saved to the Camera Roll. After you are done with your editing, you can save, send the photos with email or share on Facebook, Twitter and Flickr. For some reason, the photos appear rotated by 90 degrees in emails, even if they are all right when saved. The strength of Procamera definitely resides in its wide array of camera features. Therefore, as a replacement to the native camera, the app works great, as it gives you all the necessary instruments to make the most out of iPhone’s limitations. Although getting to know all the included tools may appear overwhelming at first, especially to users with no previous experience with other — more basic — camera apps, using ProCamera is definitely rewarding on the long run. More control always means better results. Even if ProCamera is packed with gadgets, the app’s UI always remains accessible and everything works quite smoothly. The only remark I have is that a more in-depth guide for each and every little switch and button would come in handy. The in-app manual, although useful to a degree, doesn’t cover everything in detail. 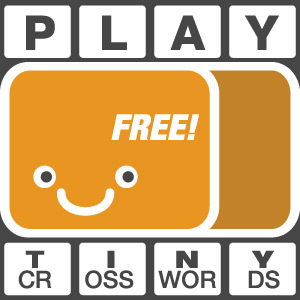 A total newbie can easily get lost trying to figure out some things on his/her own. The weakest point of the app is the Pro FX editing feature. The selection of presets is not diverse enough and most filters are just average looking. At some point, I found myself ignoring the presets and using only Pro Lab for taking care of the photos’ looks. However, ProCamera’s filters can be regarded as a mere extra, not as a major element to the app’s overall value. 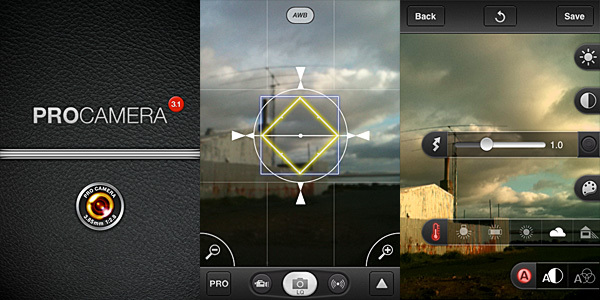 the devs of ProCamera also offer a free iPhone/iOS tutorial: iCademy. There’s also a dedicated chapter for ProCamera. Maybe this is what you werde looking for instead of the in-app manual..
I’m not a fan of ProCamera at all. I’ve had Camera+ for a while now, and recently tried ProCamera and King Camera. On all aspects (other than not being able to take video) Camera+ comes out on top, for me. I feel that ProCamera’s FX are garbage compared to the other 2, especially Camera+. Even though I prefer Camera+, I am mainly using King Camera for now, since I have 2 little ones running around and prefer quick access to the camera-to-video toggle. After that, I still mainly use Camera+, Filterstorm 3, or Pictureshow for editing. I totally agree with Scott. ProCamera’s effect are shite. Camera features are good, but I’d rather use other apps, like Camera+ or PictureShow. Previous post: Hipstamatic RetroWeekend: RetroPak Available Now!